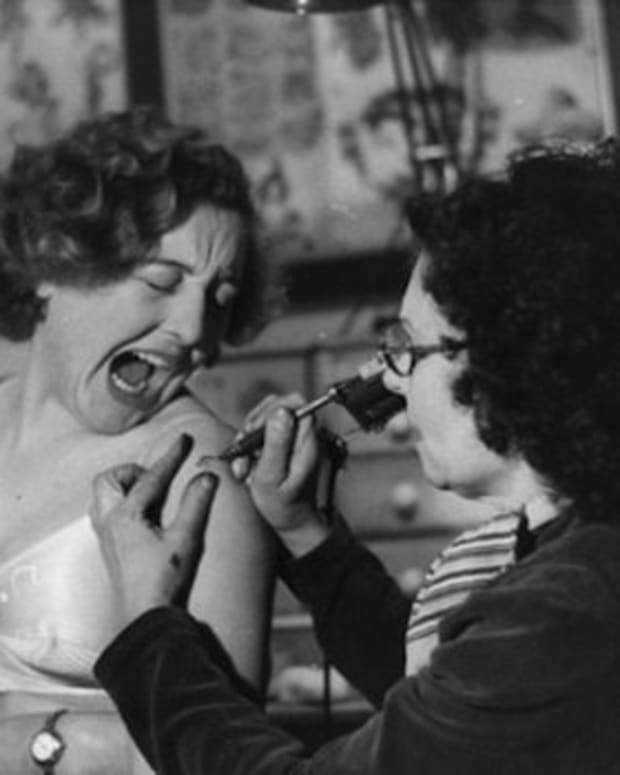 You Are Getting Very Sleepy... Can Hypnosis Ease Tattooing Pain? 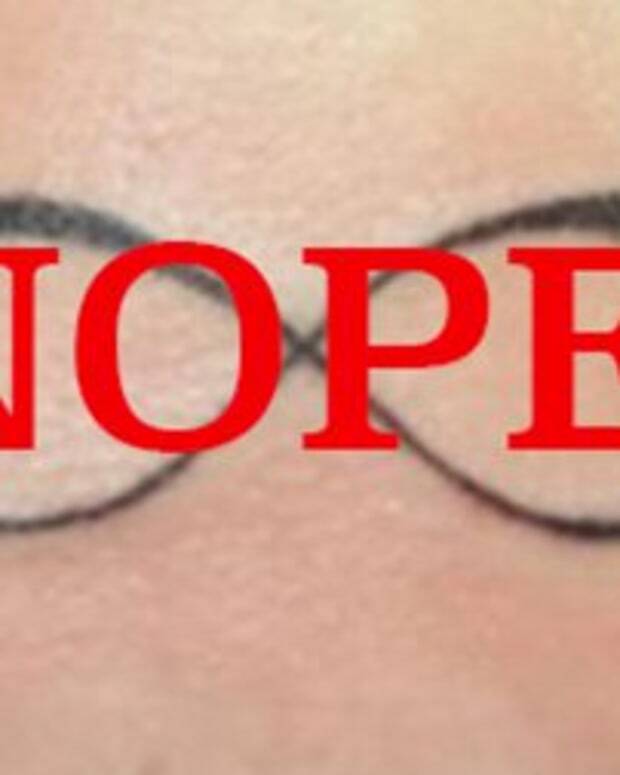 If you’re addicted to tattoos, odds are, you have come to accept the pain. It’s just part of the process. 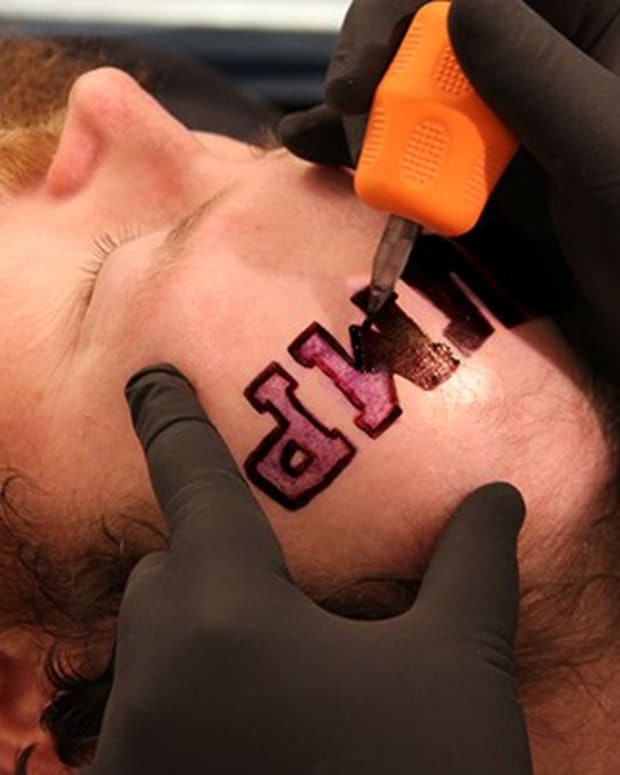 Although some tattoos can be more painful than others. 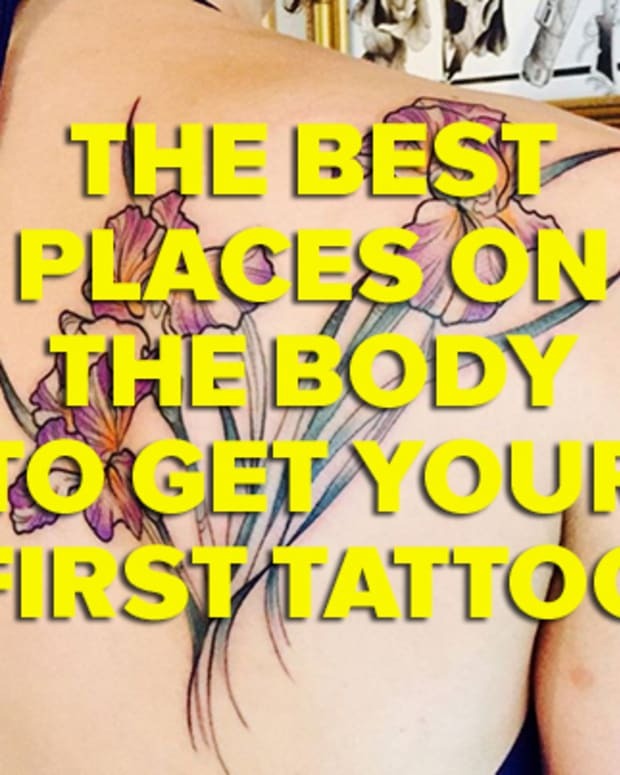 Getting larger tattoos can be daunting, especially if you’re sitting in the chair for hours of work. Or maybe you’re just insanely sensitive to pain. Either way, apparently there’s a new holistic remedy to help you through the inevitable pain. 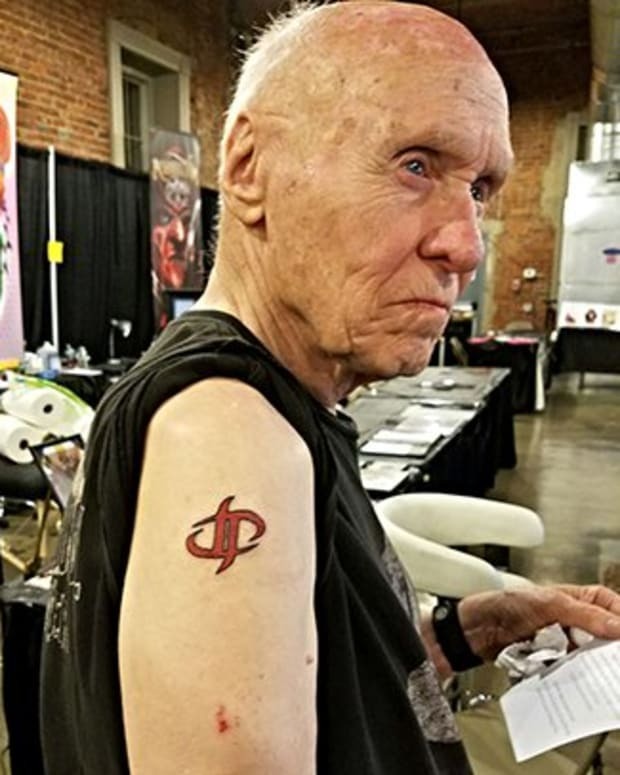 Hypnotist Christopher Phoenix, hailing from Cleveland, Queensland, Australia, claims that he can take away the pain in tattooing altogether. After struggling with insomnia for many years, he learned how to do hypnosis to help himself cope. After learning this a friend of his, covered in tattoos, suggested that he use the same techniques in order to help people rid themselves of the pain of going under the needle. Hence the transition. Completely self taught, he studied language and has done several “successful” treatments already. It’s a very intricate and elaborate process. 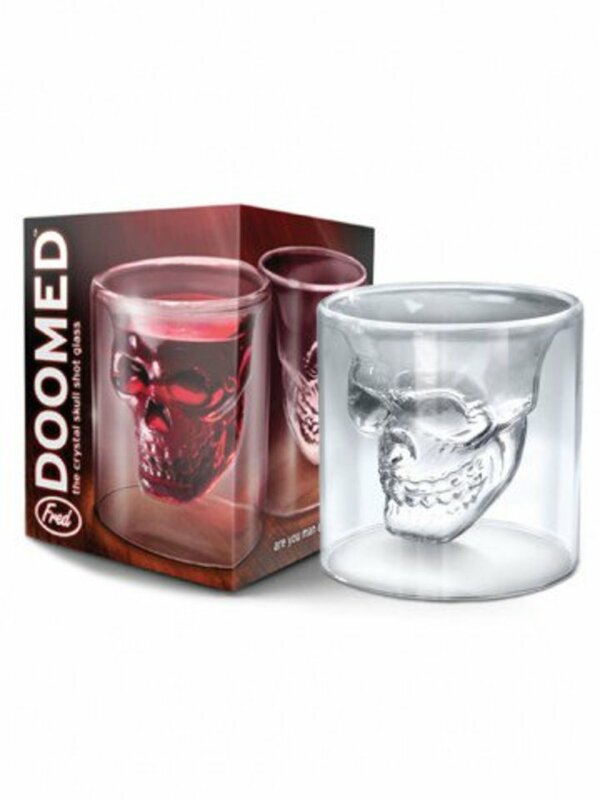 For those who love the art, but not the feeling of your nerves on fire, this may be an option. Phoenix is planning to expand this business based on his success in Australia. He is working on a book now and also intends to teach other tattoo artists how to do the hypnotism themselves. So, who knows, we might see more of this trend popping up in The States. Yeah, we know that the idea of hypnosis may sound a little screwy to a lot of people. But we have to ask you, what do you have to lose? 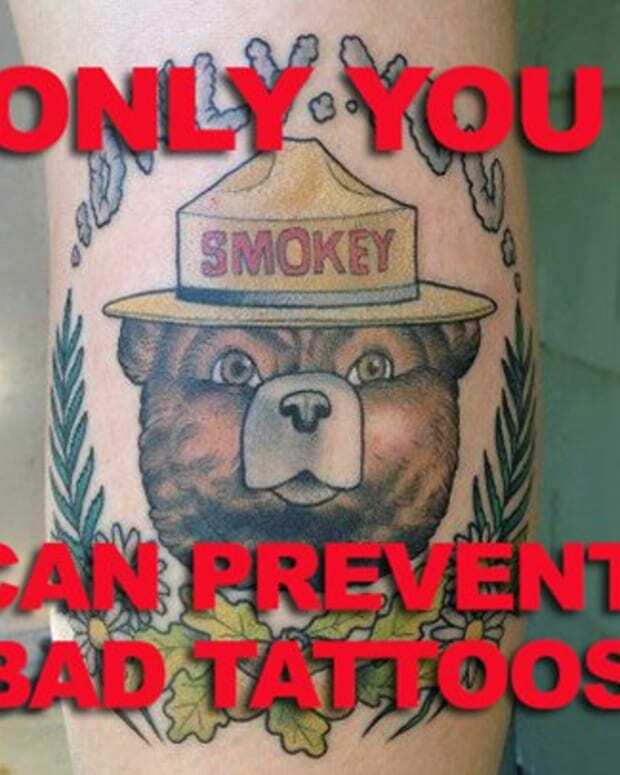 With an open mind you may find a way to take away the worst part of getting a tattoo. If Phoenix&apos;s hypnosis becomes a trend get ready to see a heck of a lot of new palm and scalp tattoos out in the world. 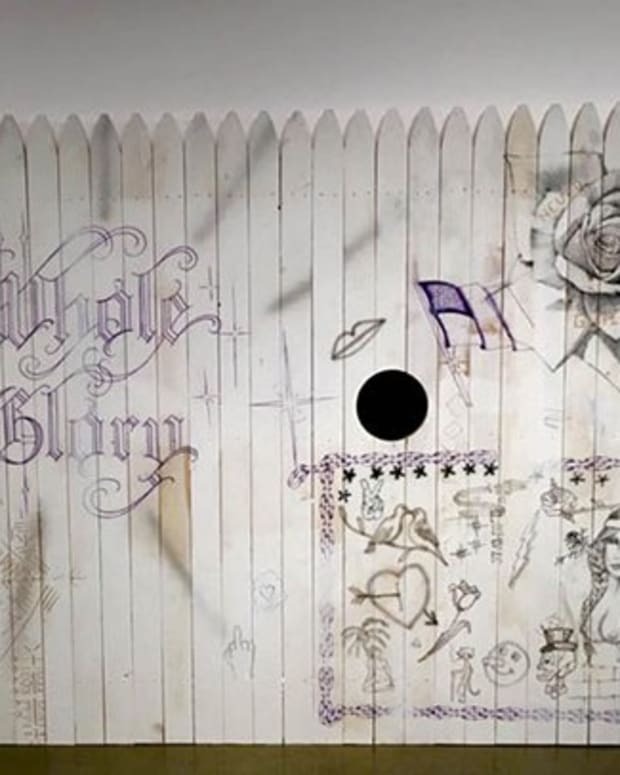 Would You Get Tattooed Through a Glory Hole?